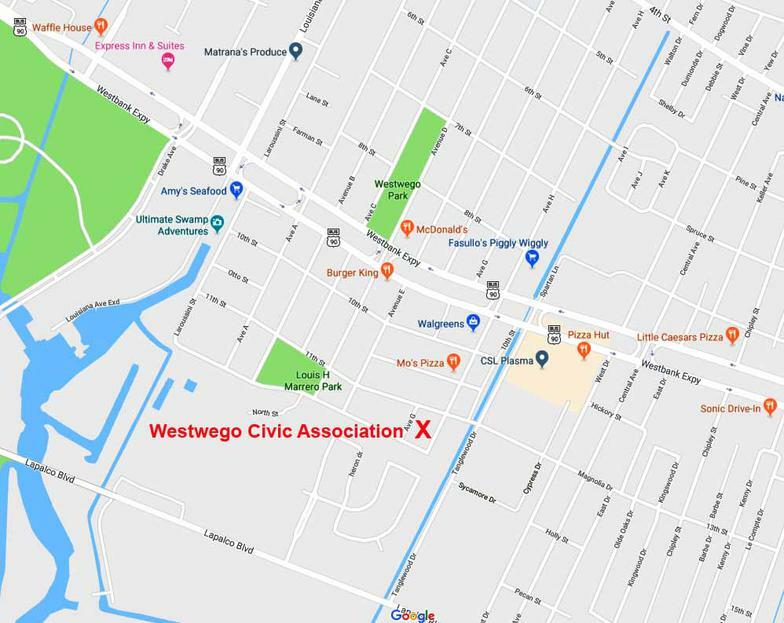 The Westwego Civic Association hall is available for rental for events. Photographs of the interior of the hall can be found on the photo gallery page. Rental rates and conditions are on the third page. 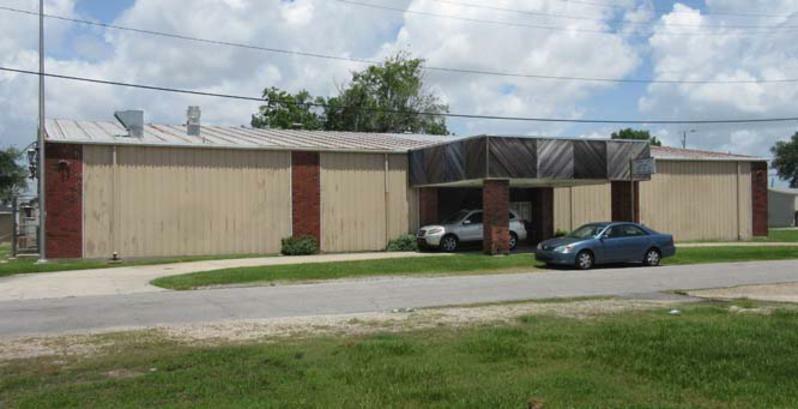 You may contact us via phone or email.